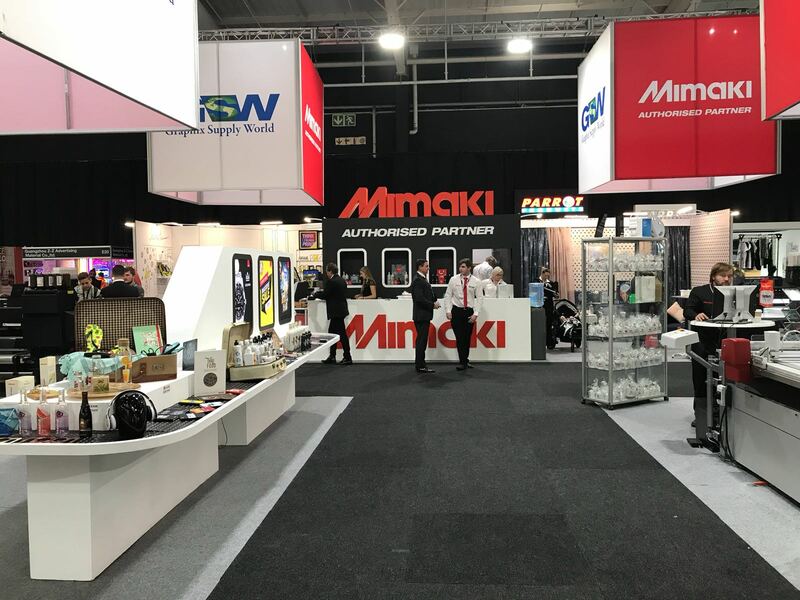 The Mimaki TS34-1800A is an exciting new addition to the Mimaki Textile and Apparel range, designed specifically for the sublimation transfer market with high speed and quality in mind. Sublimation transfer printing is widely utilised for sportswear applications due to the elasticity and quick-drying capability of polyester material and in the growing market for soft signage applications, such as flags, retail in-store banners, and tapestries. 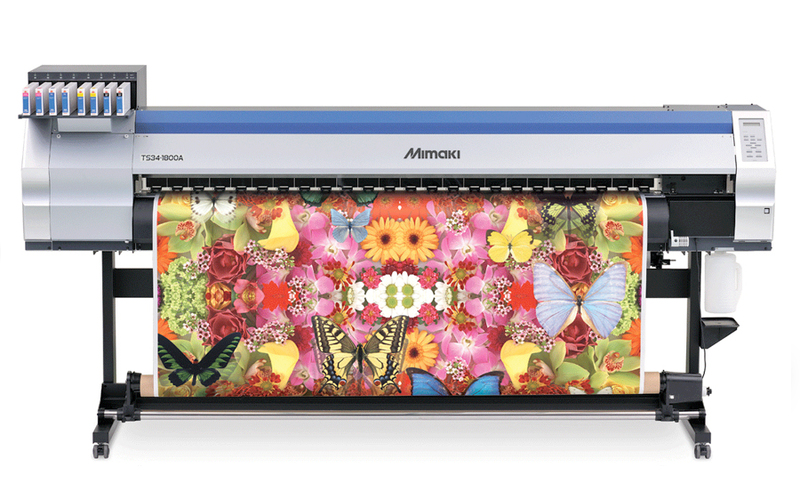 Two newly developed print heads are placed in a staggered pattern, which allows the end-user to respond with quick turnaround image printing for wide-format soft signage with productive high-speed print speed of 32 sqm/h in 4-colour mode. Improved ink jetting angle achieves higher print image quality without grainy appearance in 4-colour mode by jetting variable size dots, Large, Medium and Small variable dots, with a maximum resolution of 1440dpi. Standard on TS34-1800A. 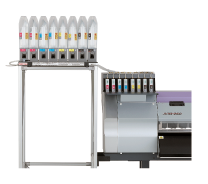 This system allows for continuous printing in 4-colour mode. A maximum of 880 cc ink per colour can be loaded at one time. When one ink cartridge runs out, another cartridge of the same colour begins supplying ink. Ink cartridges can be changed during printing.